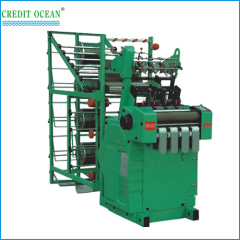 We are one of the professional China manufacturers work at Narrow Fabric Needle Looms. 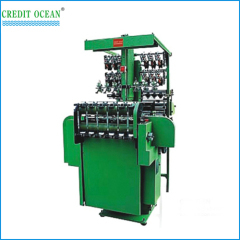 The following items are the relative products of the Narrow Fabric Needle Looms, you can quickly find the Narrow Fabric Needle Looms through the list. 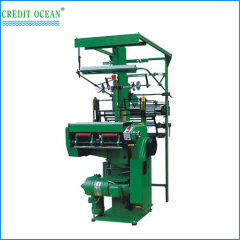 Double roller needle looms can make ribbon width: 5mm-300mm with precise machine parts, lower noise and stable transmission. 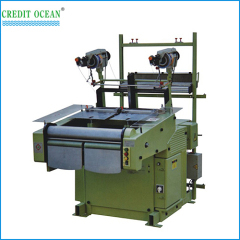 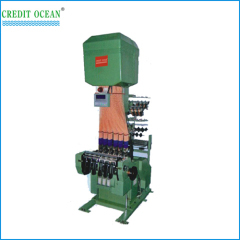 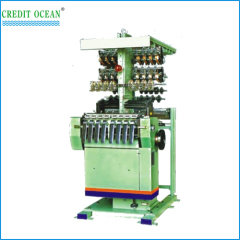 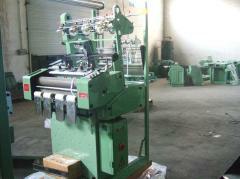 Optimally and flexibly used in the weaving of various kinds of hanging ribbon narrow fabrics, shroud bands and etc. 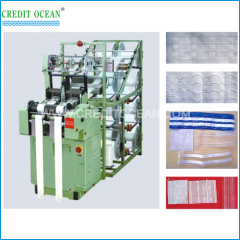 Can weave curtain tapes with up to 3 pockets.High quality.Efficiency.Easy to operate.Durable.High speed.satisfy your need of beauty and efficiency. 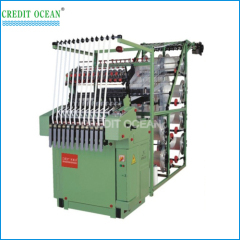 High Speed Shuttleless Lace Needle Looms used to weave kinds of elastic and non-elastic tapes and aiguillette, lace and etc. 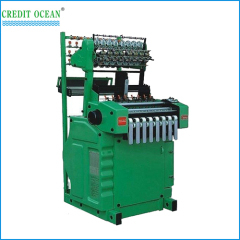 755GA high speed shuttleless lace needle loom used in the weaving kinds of elastic and non-elastic tapes and aiguillette, lace and etc. 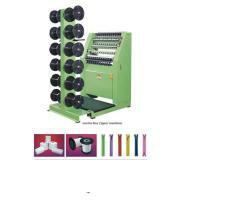 Be applicable to produce kinds of high quality metal or plastic zipper belt's centerline tape. 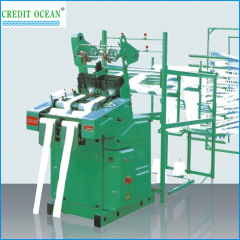 Optimally and flexibly used in the weaving of various kinds of elastic and non-elastic tapes and aiguillette, lace and etc. 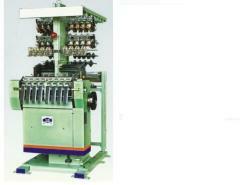 Group of Narrow Fabric Needle Looms has been presented above, want more	Narrow Fabric Needle Looms , Please Contact Us.